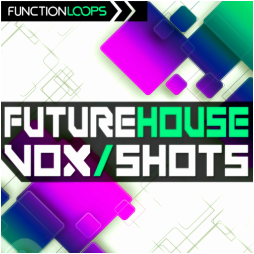 "Future House Vox Shots" is a collection of those little vocal bits you were missing in your Future House / Deep House tracks. 200 x Vocal Shots divided into 2 groups of Male & Female voices. Everything comes as Dry & Wet versions, for maximum pleasure. Grab it now at special price! 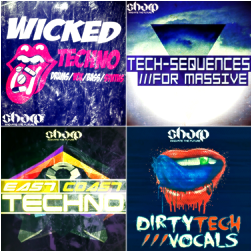 All our Vocal sample packs, including our sub-label SHARP are chart-breakers, so you are in a good hands with this super-useful vocal pack. We went over our vocals collection and cut these special shots for you. 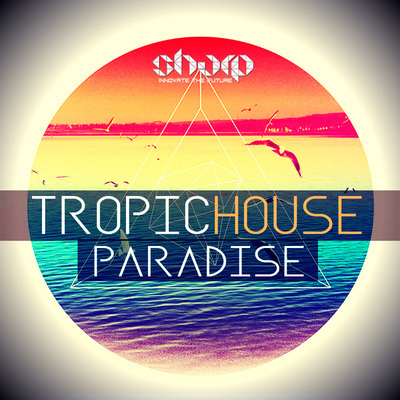 Designed especially for Future House, but fits great in Deep House, Tech-House and Techno. You will find this sample pack as a great addition to your collection and also will be able to use these shots in various projects. 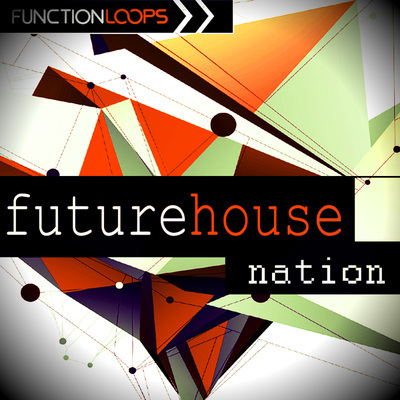 Were looking for Future House Vocal Shots? Problem solved!